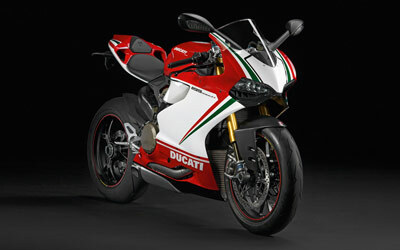 Hot topic that we want discussions or debate today are “What’s quicker, a superbike or a supercar? Some of people will says maybe a supercar and some other people will thinks a superbike. 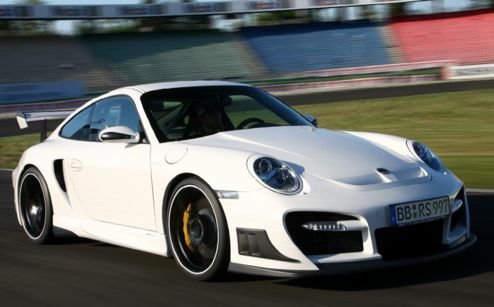 Right now, we can give you some interesting video duel between the incredibly faster Porsche 911 GT2 RS and the mighty-rapid Ducati 1199 S Tricolored that you can search the answer for this within two monster on the drag race which one can be more quicker. I hope you all can enjoy the show and stay tune with us for more updates and interesting news or video format. Subscribe to our youtube channel or like our facebook page.